Pink Castle Blog: Have A Kawaii Day! The quilting world has long referred to Japanese fabrics, particularly super adorable Japanese fabrics, as "kawaii". 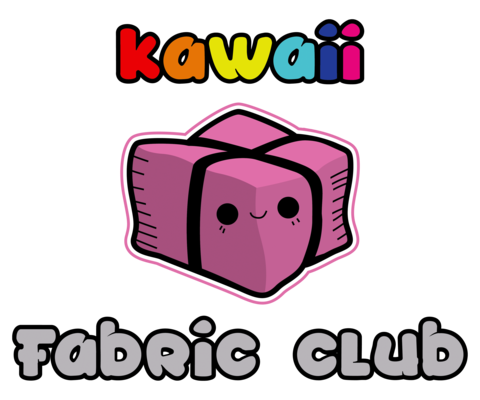 We even named one of our monthly clubs the Kawaii Club. For those in the know, "kawaii" simply is "kawaii"; it perfectly describes what it is and it's impossible to mistake for anything else. But where does the word come from and what does it really mean? Kawaii is a word with a rich and still emerging history. It literally means “cuteness" within Japanese culture, being derived from the kanji characters “ka” (“acceptable”) and “ai” (“lovable”). It’s sometimes used as a noun (even the online Oxford dictionary classifies it as one), but its proper use is as an adjective, as in “that print is so kawaii!”. In fact, “kawaii” is often used as an exclamation in the way that we might say “awesome! or “neat!” I may even try working it into my own vocabulary! I’m sure I’ll draw a bunch of confused stares the next time my cat does something adorable. Kawaii is huge, permeating Japanese media, fashion, architecture, toys, and, well, lots of other things. If you can “cute-ify” it, it can be kawaii. And it’s by no means limited to just Japan! It is, in some ways, one of Japan’s greatest exports; if you have children, you may very well have seen it in your own life, by way of Pokemon and Hello Kitty, or perhaps Sailor Moon. Both my niece and nephew went through Pokemon phases, and Pikachu’s smiling yellow face is still a fixture in my sister’s household. And as the kawaii influence grows, the phenomenon becomes increasingly global; lots of manufacturers are now attempting to reproduce the kawaii feel in clothes, games and toys and, yes, even fabric. But its impact goes well beyond simple merchandising. To some, kawaii is a kind of philosophy, an attitude, and even a lifestyle. It's easy to see the appeal; bright colors, fanciful designs, and limitless opportunities for expression...it has a lot in common with modern quilting! The heart of kawaii is sweetness, harmony, and innocence. Personally, I’m in favor of more niceness in the world, and if it’s one thing you can say about kawaii, it’s that it’s nice. Pink Castle makes it easy to make your life more kawaii! 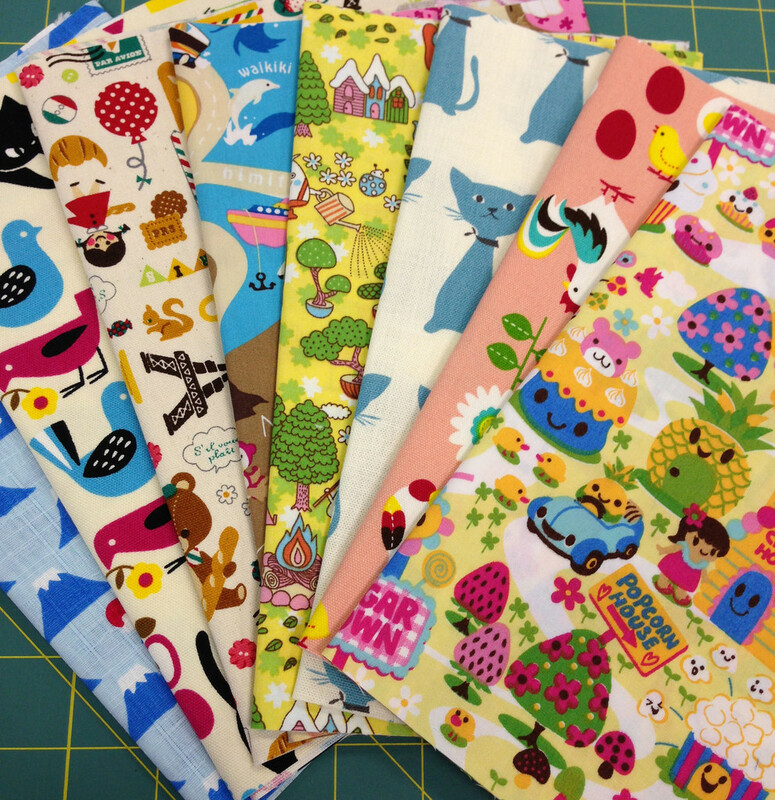 Our Kawaii Club allows you to have wonderful Japanese fabrics shipped to your own doorstep every month.